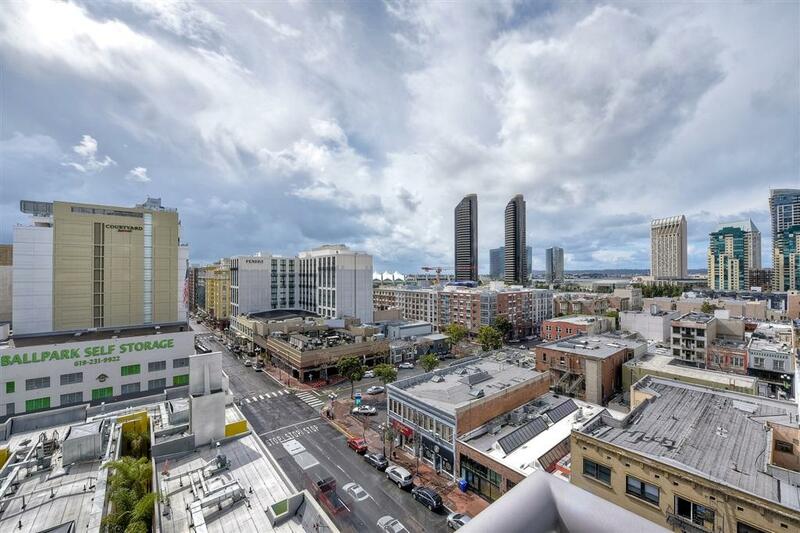 575 6th Ave #808, San Diego, CA 92101 (#190010864) :: Neuman & Neuman Real Estate Inc.
VIEWS! 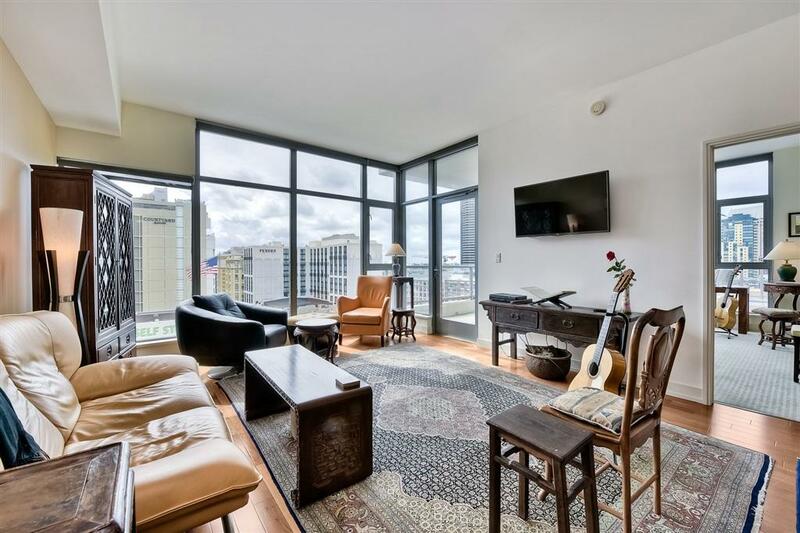 Rarely available corner unit in the East VillageÃ¢â‚¬â„¢s premier luxury needle tower, Alta. 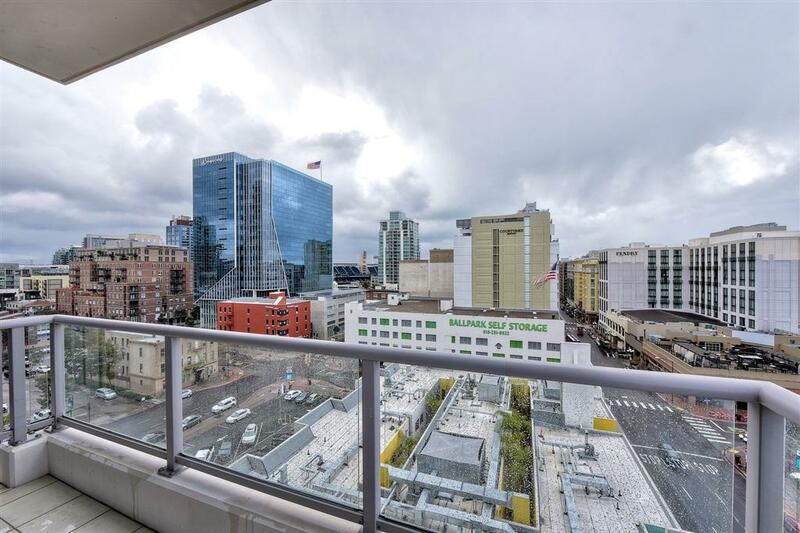 Floor to ceiling windows offer an ever changing picture frame of downtown's southwest corridors. 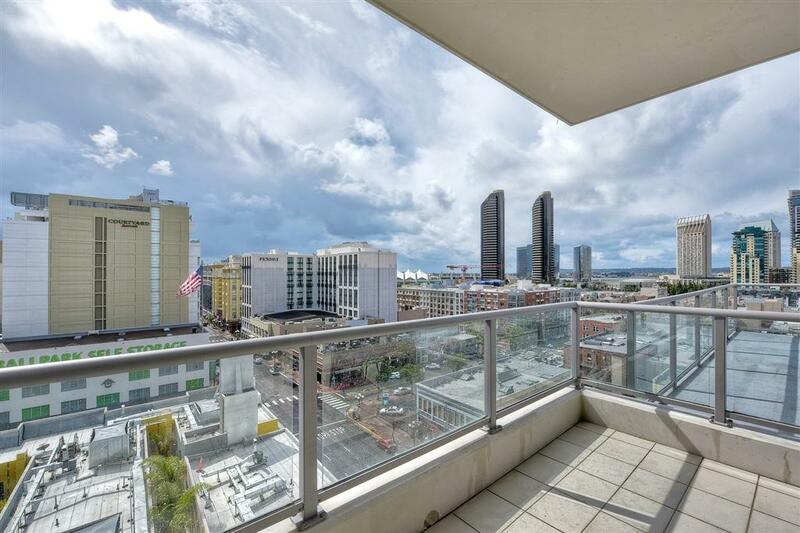 The spacious balcony opens to spectacular views to the W/SW/S/SE. 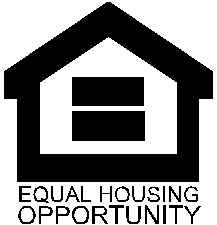 Upgrades include Italian cabinetry, Fisher Paykel appliances, quartz counter tops, wood floors, built-ins, & A/V wiring. Unit is in pristine condition and shows pride of ownership. Storage unit and 1 parking spot.